Whenever you are looking for a company to remove the furniture in your office there are several things that you need to take care of. These would help make sure that you are able to get the right company for your needs. There may be plenty of companies out there who would claim that they have got what it takes to answer your call. They say they are experienced when it comes to moving office furniture but however they can never come up with proper references when asked for one. You should always make sure that you do not always settle for the most inexpensive options out there. 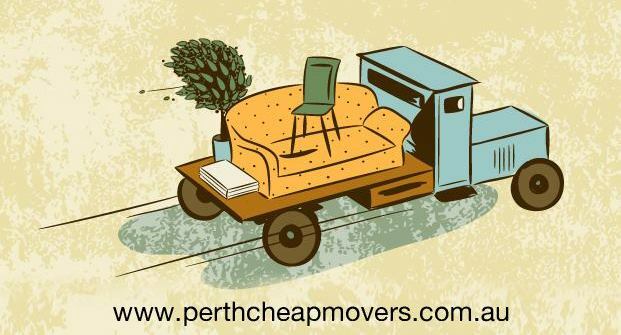 Before you call the removals Perth company it is very essential that you take some steps by yourself. First of all, visit your new office and take all the necessary measurements to make sure that you would be able to fit in your office equipment over there as well. This will come in real handy when it comes to the bigger items of your office. if you are able to, do draw a floor plan that will help you lay out the desks and other equipment. You would definitely know how much money you have had to cough up in order to get the electronic equipment and furniture that you are using in your office. You should also know that moving them from one place to another can be a rather tricky business. No matter how good the moving company is there is always a chance that the items being moved could be damaged. There is no guarantee of safety actually. There is no removal company that is perfect, without its faults so to speak. This is why a proper removal company would always ask you to get insurance for moving the goods. If you have already done copies of the layout of your new office – as well as of the floor plan – you should send them to the removalists Perth. It is also important that you mark all the items and furniture that have to be removed by using coloured labels and stickers. For example you can use one colour for each floor or department. This is how they would know where they need to be placed in the new office. It is also important to make the staff aware of the colour codes. If you wish to get an accurate quote it is highly important that you provide a complete list of items in your office. If the moving company has this information with itself it would be easier for it to provide the quote. In fact, these days a number of moving companies are actually selling office inventory online. It is very important on your part to know what you would be quoted for. Also do ensure that you read the terms and conditions and understand them.